We are back! First Bible Study of a brand New Year. 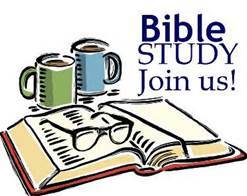 Come and study the word of God. Time 6:30pm – 8:00pm every Wednesday.